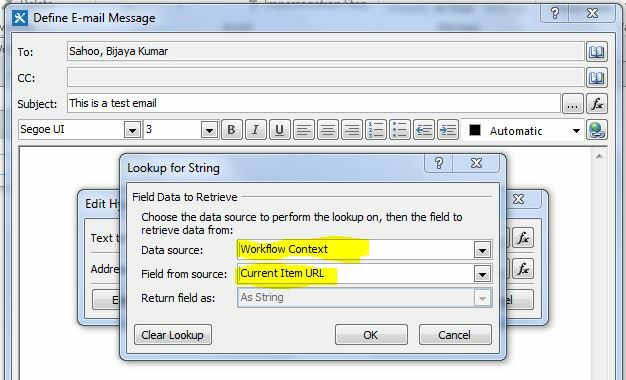 In this post we will discuss how we can send a link to edit or display list item in SharePoint designer workflow email. 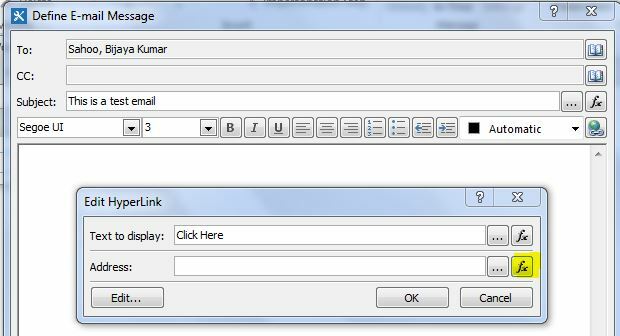 Here my requirement is When ever an item will be added to the list item, then an email will go to some specified user and the email should contain a link to view or edit the item. Once click on that the list item should open. Here if you will try to use URL Path of the Current Item then it will not work. 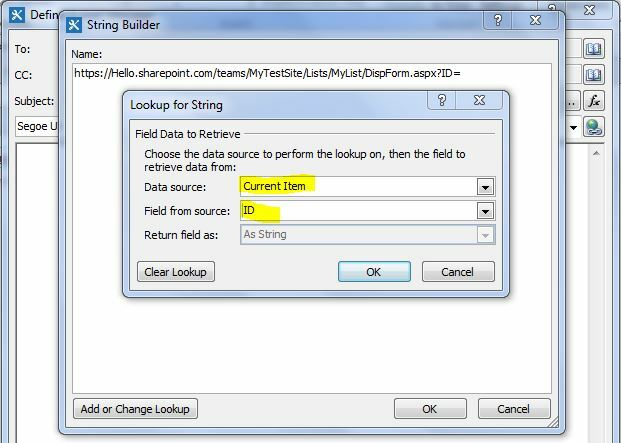 This will open the StringBuilder dialog box. Here Put the URL like below and then click on Add or Change Lookup. Now you can publish the URL and it should work. But here if you try to deploy the workflow into different site or list then you need to open the workflow and change the URL. 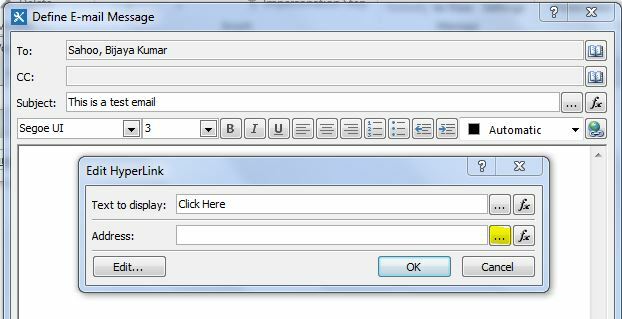 In this way the form can be opened in Display mode as well as Edit mode.